This entry is part 1 of 16 in the series Belgium in a Glass. What seems like a simple question is one of the most challenging to answer. Belgium is home to more varieties of beer than most people will drink in their lifetime. With so many options, you’d assume visiting a Belgian brewery would be simple. 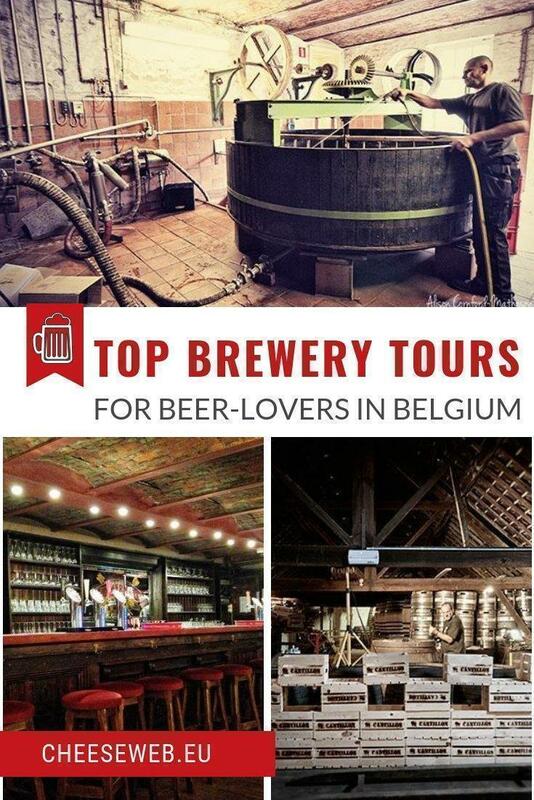 But, as with most things in Belgium, it’s challenging to figure out which breweries offer tours. Most Belgian breweries do offer tours, but most require a minimum group size and an advance reservation. This doesn’t work if you are one or two people wanting to pop into a brewery unannounced. If you plan ahead, you could buy a package from a tour operator who plans group visits, but it costs more and takes away the spontaneity. The good news is there are some breweries open to individual visitors. The bad news is the options are limited and it is time consuming to uncover the information. For a beer aficionado, researching the breweries is part of the fun. For an average beer drinker, figuring out what breweries are open and when is a daunting challenge. Complicating things further, the breweries are not always easy to reach without a car. Although Belgium is a small country, with a few exceptions, breweries are typically found in remote locations. If you’re using public transportation, only a few will be readily accessible. Keep this in mind as you look through the options. 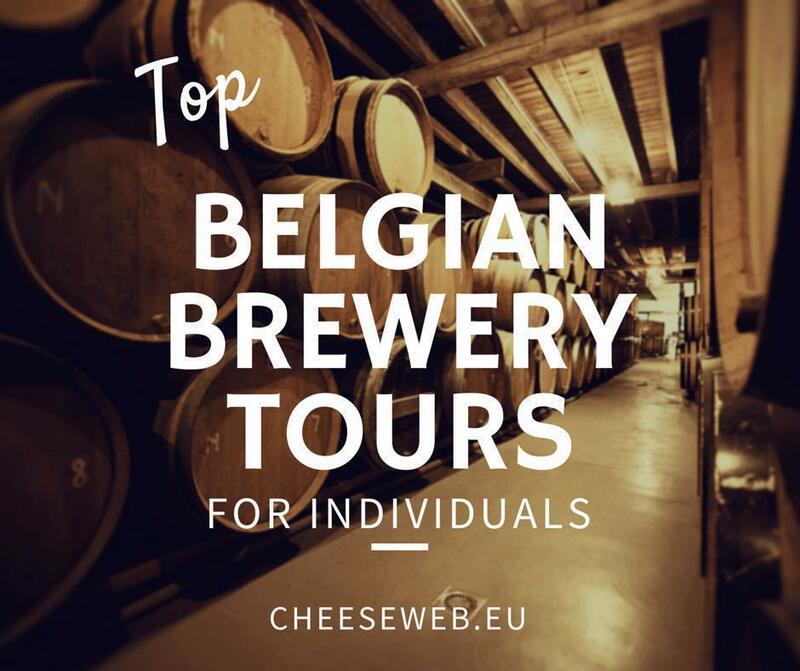 Belgian Brewery tours are a great way to understand the complex beer culture in Belgium. Researching this article, I focused entirely on independent breweries and not on the big global producers. The list below contains the breweries that offer visits to individuals, along with some guidelines on when it is possible to visit. I’ve grouped them by region, to make it easier to find one nearby (or as close as possible). It is in no way complete and is likely missing a brewery or two. If you have a recommendation, leave a comment or contact us to let us know. A few notes before the list. First, check the website before visiting to understand the cost. Sometimes a ‘visit’ is free, but a guided tour has a cost. Second, if you plan to visit on a public holiday, double check the brewery is open. If in doubt, email or call the brewery. In preparing this article, I’ve found the breweries I contacted to be quite responsive. Finally, I’ve tried to link to the page containing tour information on each brewery’s website. Where there is no such page, I’ve linked to the home page. Anker – Weekly guided tours are scheduled for Friday, Saturday, and Sunday at 11:00 and 13:00. Each tour takes a maximum of 5 people so it is recommended to reserve in advance. ‘t Pakhuis – Not a pure brewer, ‘t Pakhuis is more of a brewpub. Although guided tours are only for groups, the equipment is visible in the restaurant. So you are welcome to visit, walk around, and try their beer. If you’re really keen, you could try asking one of the staff members about the beer and equipment. If you are headed to the city, don’t miss our Ultimate Guide to Antwerp. Schaerbeek Beer Museum – not a brewery itself, but still worth visiting to get a sense of the history of beer brewing in Belgium. Open Wednesday & Saturday afternoons from 14:00 to 18:00. 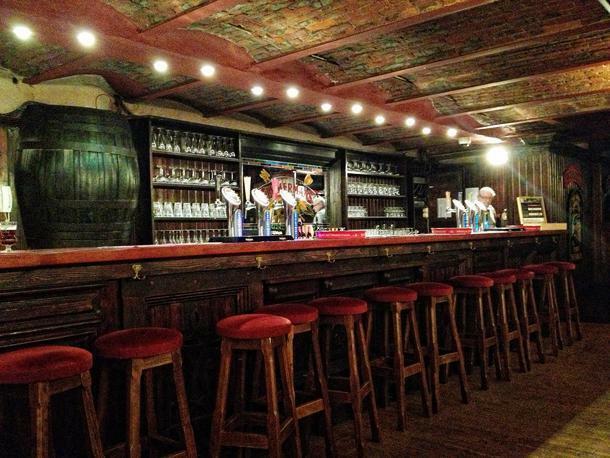 We’ve also done a great round up of things to do in Brussels for beer-lovers with more ideas. Sint Canarus – Brewery open for visitors on Sundays between 11:00 and 21:00. Gruut – Gruut is a bbrewpubclose to the centre of Ghent. Tours are offered for a fee, but it is also possible to enjoy a beer (or two) in their pub, which includes much of the beer making equipment. Their beer is unique as they use a different blend of spices and not hops. The Gruut Brewery in Ghent offers drinks among the vats. Oud Beersel – There are guided tours every first Saturday of the month at 11:00 (NL) and 12:30 (EN). The language for the tour is subject to change, so check the website to confirm the time for each language. Timmermans – The brewery is open from 14:00 to 18:00 every second Sunday of the month. Guided tours start at 14:30. Boon – During the summer (July-August), the brewery opens every Wednesday at 15:00 for individual visits. De Kroon – They are open for individual visits on Saturday & Sunday at 16:00. Guided tours are only in Flemish. Timmermans offers a pub, museum, and brewery tour in one. St–Feuillien – Individual visits without appointments happen on Saturdays @ 14:00. Dubuisson – Tours for individuals are given in French on Saturdays at 15:00. However, in April 2015 they will receive audio guides in 3 languages to make it easier on their non-French speaking visitors. 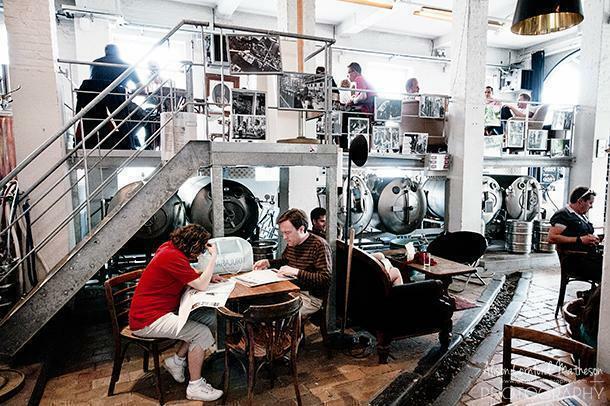 Vapeur – Powered by a steam engine, this brewery hosts a guided tour and tasting every Sunday at 11:00. If you really want to get a taste of the process, on the last Saturday of the month, they host a full brewing day starting at 09:00. Ter Dolen – Guided tours are offered every Saturday & Sunday at 15:00 but only in Flemish. Wilderen – Tours of the brewery and distillery happen on Saturday, Sunday, and public holidays at 15:00. Booking in advance is recommended. Achouffe – The brewery provides tours without a reservation at 14:00 on Monday, Wednesday, and Sunday for the first 25 people. There are also specific dates available for reservation online. Caracole – Alison visited Caracole, near Dinant, in 2013 as part of a food tour of Wallonia. During the summer (July-August) they are open daily from 13:00 to 19:00. During the rest of the year (September-June) they are open every Saturday from 14:00 to 19:00. 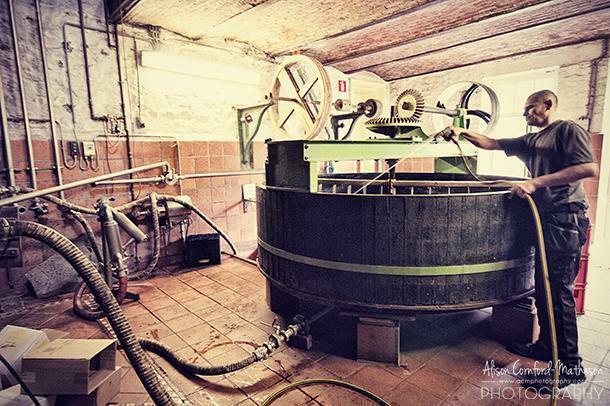 Bocq – In the summer (July-August), the brewery is open for tours daily at 14:00 and 17:00. The days vary for the rest of the year so you need to check the calendar on their website. Reservation required. Tilquin – This is a Gueuzerie rather than a brewery, meaning they buy their beer (Lambic) from other breweries and blend it to create a gueuze. They open on Saturdays from September to June between 10:00 to 13:00 to sell their beer to individuals. Although not really a tour, it is an opportunity to check out the operation of a blender and buy some of their beer. 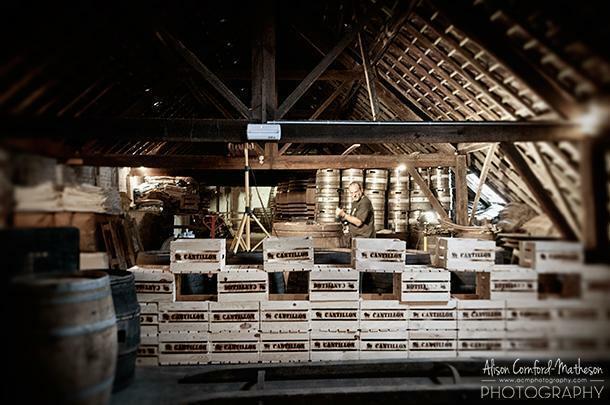 De Halve Maan – Located in Bruges, this is the only brewery in Belgium offering guided tours daily. Tours start on the hour from 11:00 to 16:00 with an extra tour Saturdays at 17:00. 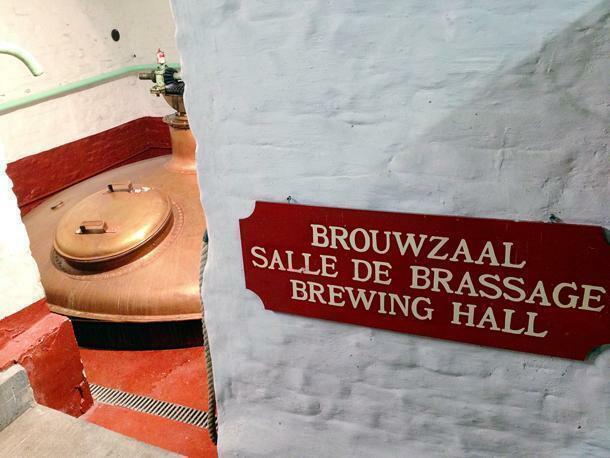 De Dolle Brouwers – Tours start at 14:00 every Sunday afternoon. De Struise Brouwers – A visit to the Struise Brouwers is never the same twice. Yes, you will see some of the equipment, but they also have 30 beer on tap, including some from other breweries. They are open on Saturdays between 14:00 and 18:00. I have not visited each and every one of the above breweries. In Brussels, I always recommend people check out Cantillon. It is what I picture an old, Belgian brewery to look, smell, and feel like. Caracole, near Dinant, is also a worthwhile visit as they are also trying to do things a bit differently. Although I’ve not been to the Struise Brouwers, some members of my MBA class visited as part of a project and really enjoyed it. If you want to visit a Trappist brewery, you’re probably out of luck, unless you can join (or create) a group. Some breweries, such as Westvleteren, don’t have tours at all. Others have occasional open days, (e.g. Chimay when they celebrated 150 years) which are hard to plan your trip around. 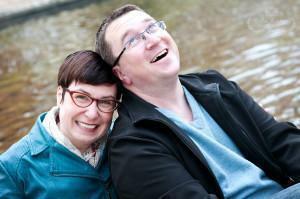 If there is a particular brewery you want to visit, I suggest contacting them with your dates. Ask if there are any upcoming group visits and if you could join the group. You might get lucky. If you’ve never visited a brewery and you get an opportunity in Belgium, go for it. I’ve visited a number of breweries and each one taught me something or challenged my assumptions about beer making. Tours of small breweries have a particular charm because they are often led by the owner/brewmaster. You’ll get a more intimate perspective and a taste of their passion infused into their beer. Tours of larger operations expose you to the challenges of scaling a beer business and the almost fanatical devotion to getting it right. Regardless of the size, there is usually a beer tasting at the end, and that’s all that really matters, right?